When I first heard about the “tree house where a family lived”, I pictured one of those you see in movies with layers and stairs. I never expected this tale like place to be an old and ancient river red gum hollowed out by the fires of Aboriginal hunters. 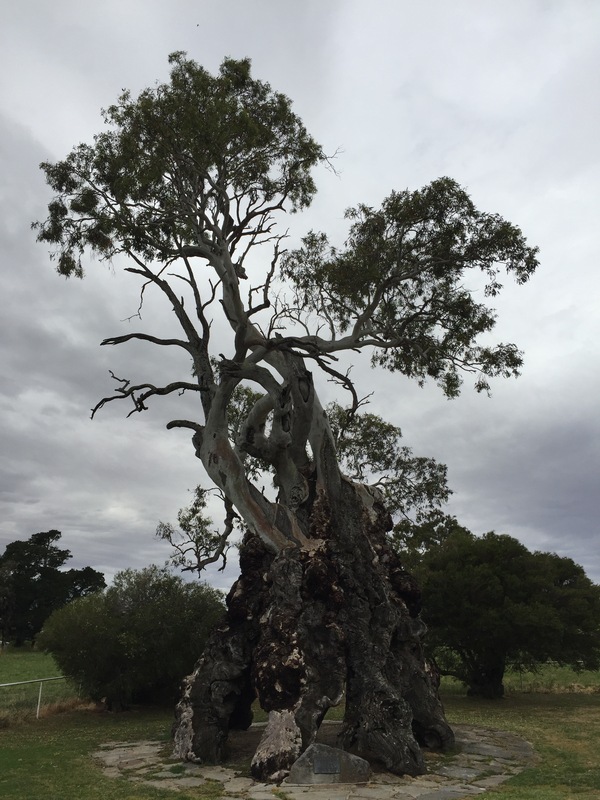 Almost 200 years ago, this tree saw the births of two of the Herbig children, in Springston, South Australia. This tree was the home for two years of Friedrich Herbig, a 27-year-old tailor,and his wife Caroline. Impressive stories you hear on the road right?